Did I mention I love writing? Besides health, writing is my biggest passion, which makes writing about it easy! For lots of people, stepping on the scale first thing in the morning is just as much of a habit as brushing their teeth. For some of us, the number on the scale can determine whether or not we have a good or bad day and whether we think of ourselves as successful or as a failure. Especially for those of us who have made it our goal to get in shape or to lose weight, the scale is an easy method to measure progress. 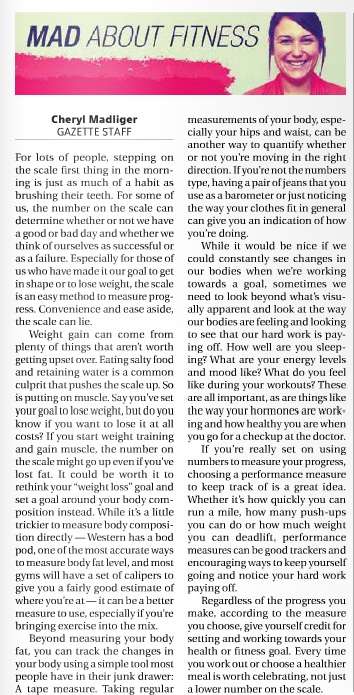 Convenience and ease aside, the scale can lie. 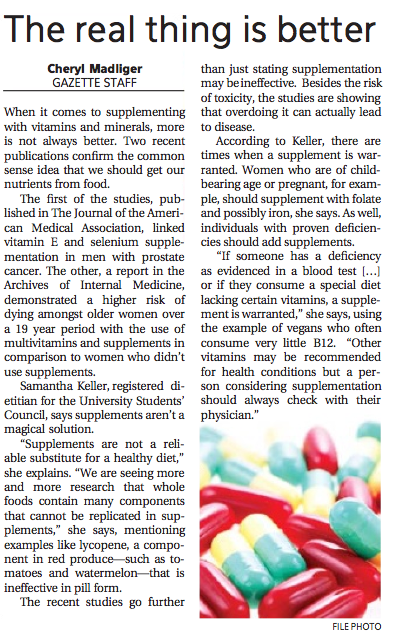 Originally published in The Gazette on March 14, 2014. 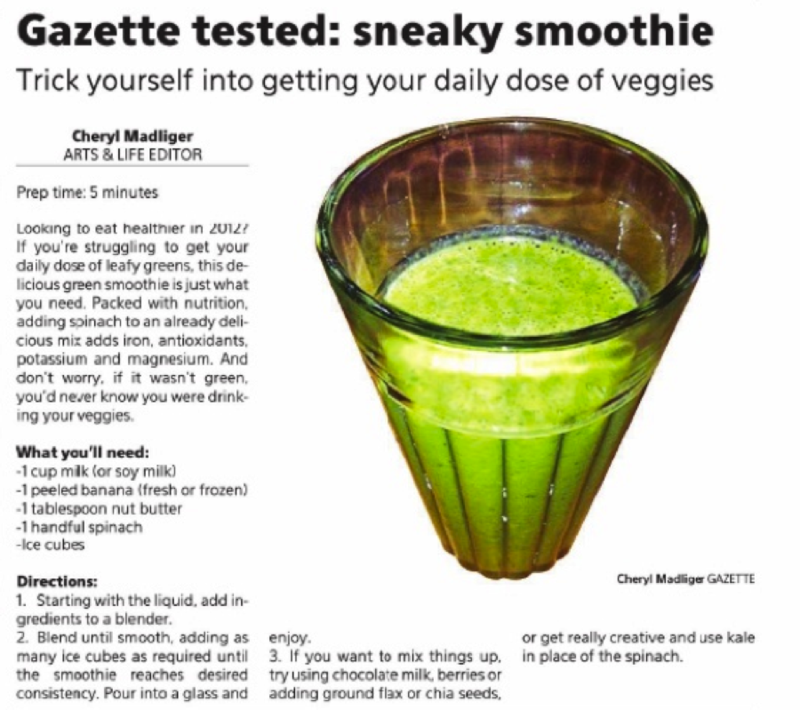 Originally published in The Gazette on January 24, 2014. Whether you’ve already made a list of New Year’s Resolutions or think they’re a waste of time, it’s hard to argue with the fact that the beginning of the year is a great time to get healthy…Here are my suggestions for four simple things to consider as we start the New Year to make it your healthiest one yet! Originally published in The Gazette on January 10, 2014. Originally published in Canadian Cycling Magazine in the October/November 2013 issue. Originally published in The Gazette on September 20, 2013. Originally published in Canadian Cycling Magazine in the February/March 2013 issue. Originally published on Bankrate.ca on November 7, 2012. Originally published on RunnersFeed.com on August 23, 2012. Originally published in The Gazette on March 16, 2012. 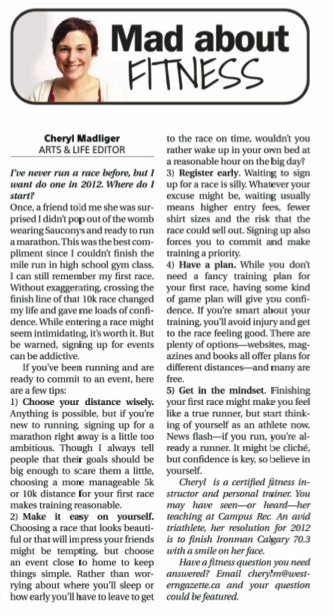 Originally published on RunnersFeed.com on January 27, 2011. 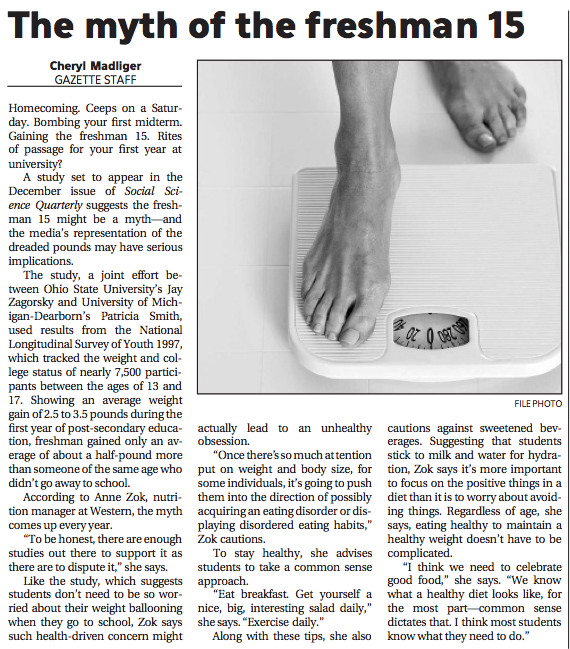 Originally published in The Gazette on January 20, 2012. Originally published in The Gazette on January 13, 2012. Originally published in The Gazette on January 11, 2012. 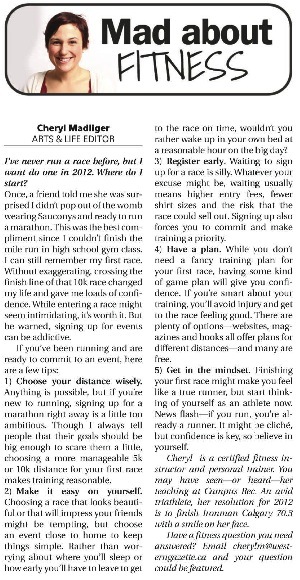 Originally published on RunnersFeed.com on December 3, 2011. Originally published in Canadian Cycling Magazine in the December 2011/January 2012 issue. Originally published on RunnersFeed.com on November 28, 2011. Originally published in The Gazette on November 17, 2011. Originally published in The Gazette on November 8, 2011. Originally published in The Gazette on November 3, 2011. Originally published on Runner’s Feed.com on October 15, 2011. Originally published in Canadian Cycling Magazine in the August/September 2011 issue. Originally published in Canadian Cycling Magazine in the June/July 2011 issue. “With money tight and belts tighter, signing up for online training seems like the perfect solution. In a virtual training world, participants can choose their training schedule and work out at home — a feature that helps lower the cost to a more reasonable level. But how can you be sure that a program is worth the investment? Originally published on Bankrate.ca on January 10, 2011. 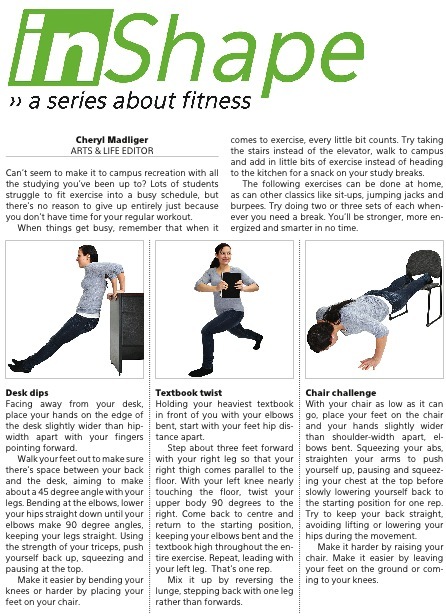 “Part two continues with reviews of The Biggest Loser and the celebrity-free SparkPeople.com, plus some tips on how to get the most out of any program.” Originally published on Bankrate.ca on February 9, 2011. Have you stuck to your resolution? Originally published in The Gazette on January 21, 2011.